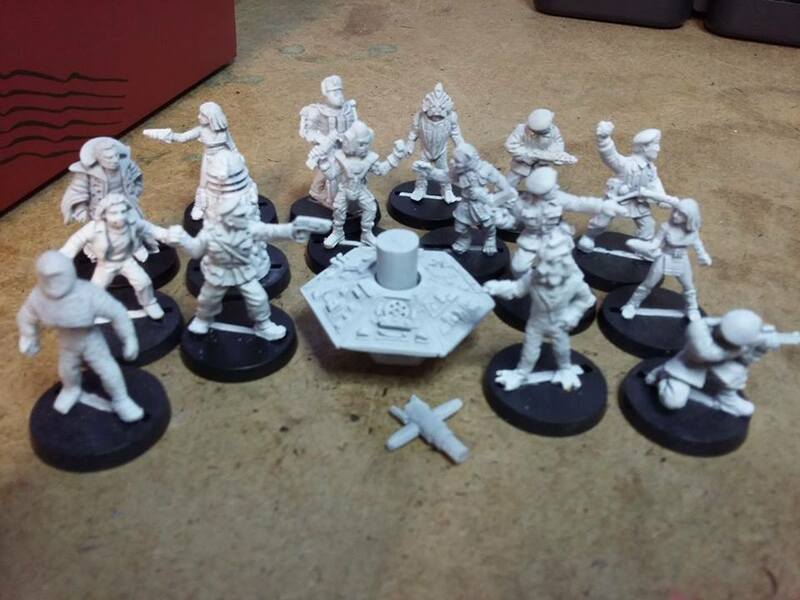 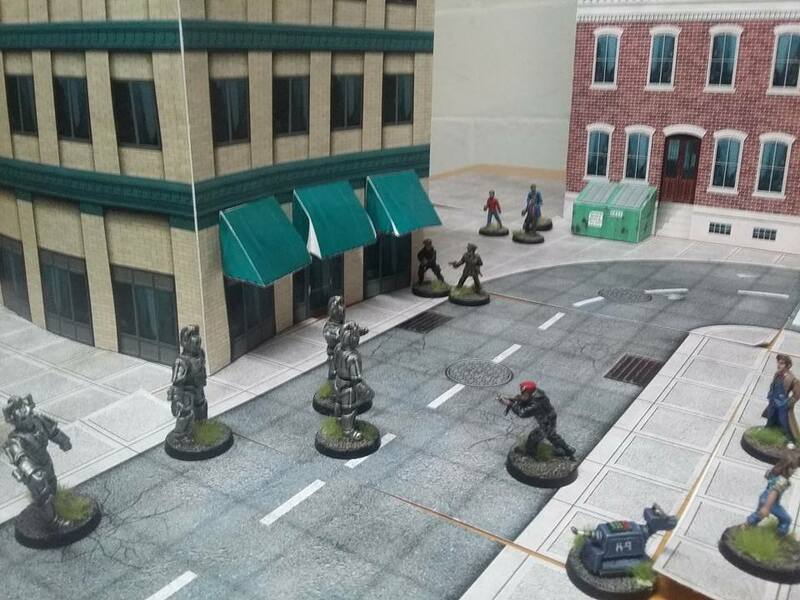 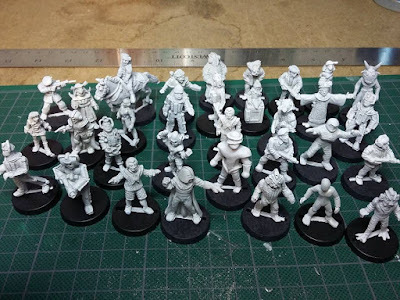 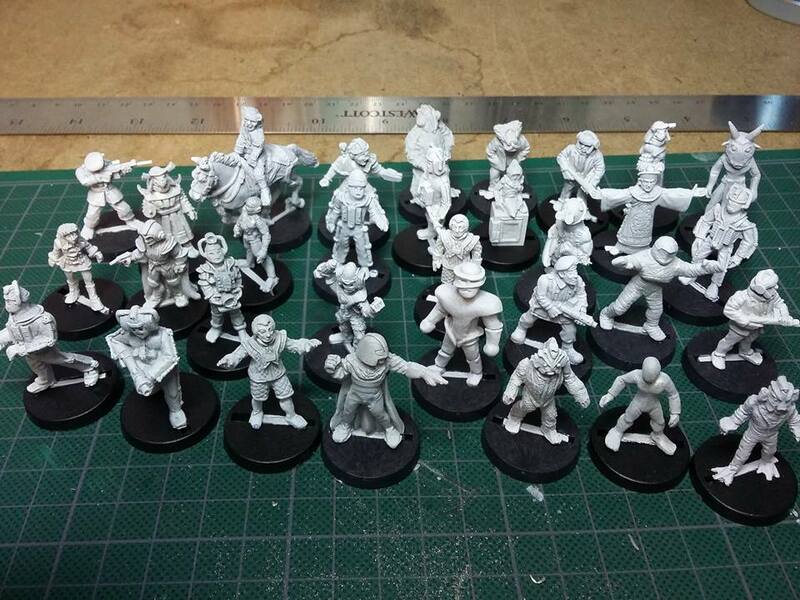 Started putting together some Doctor Who miniatures for my friends and me to play as well as play at Britishfest this June. Sanding, filing, primer, and mounting to a base. 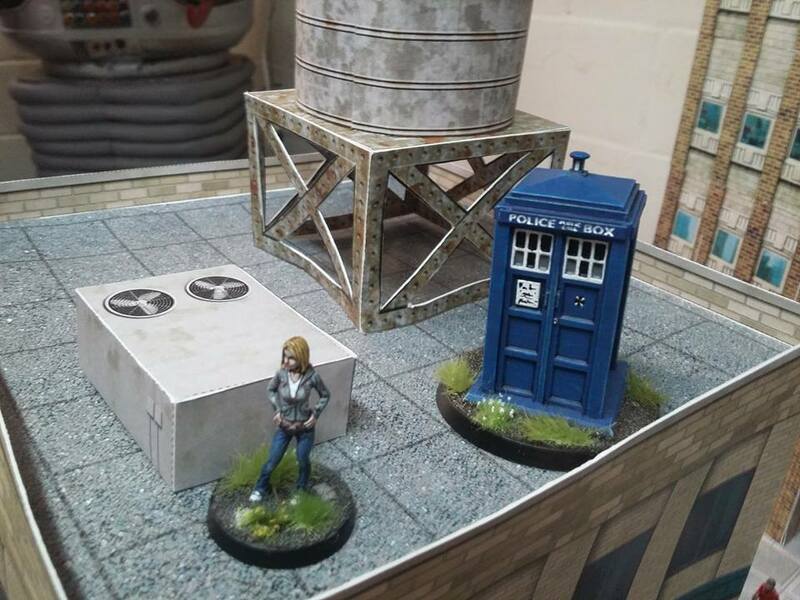 Making some terrain to play on. 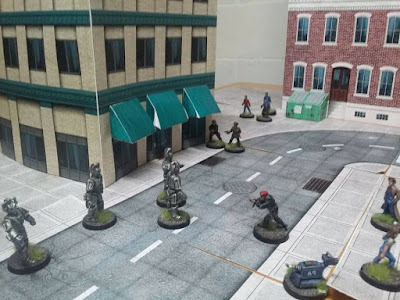 Buildings and such. 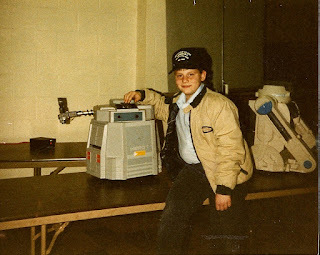 Found some young pictures of myself and scanned them into the computer. 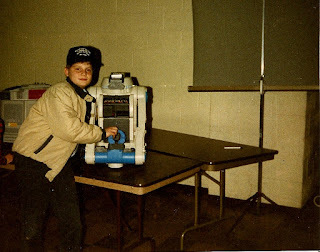 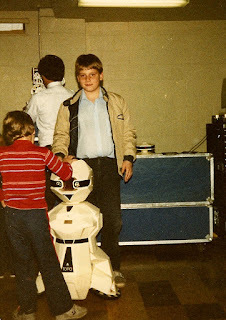 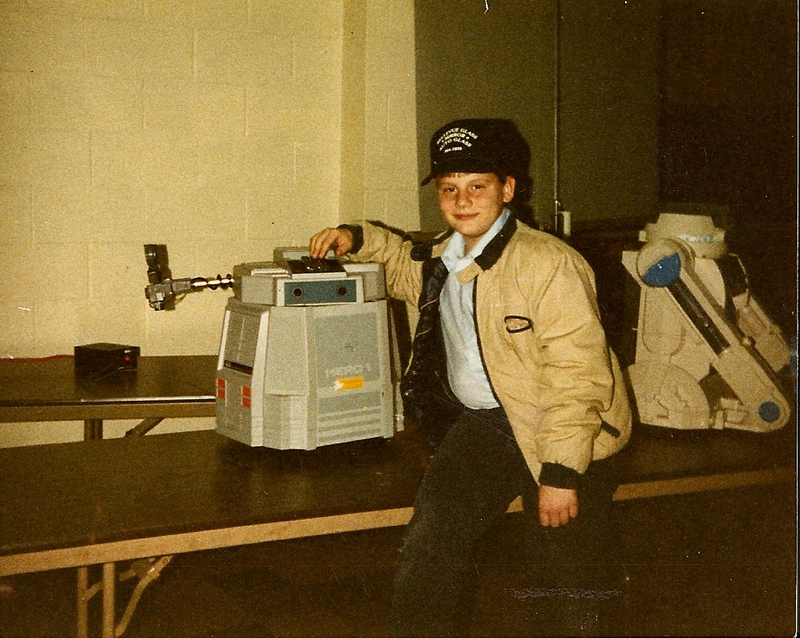 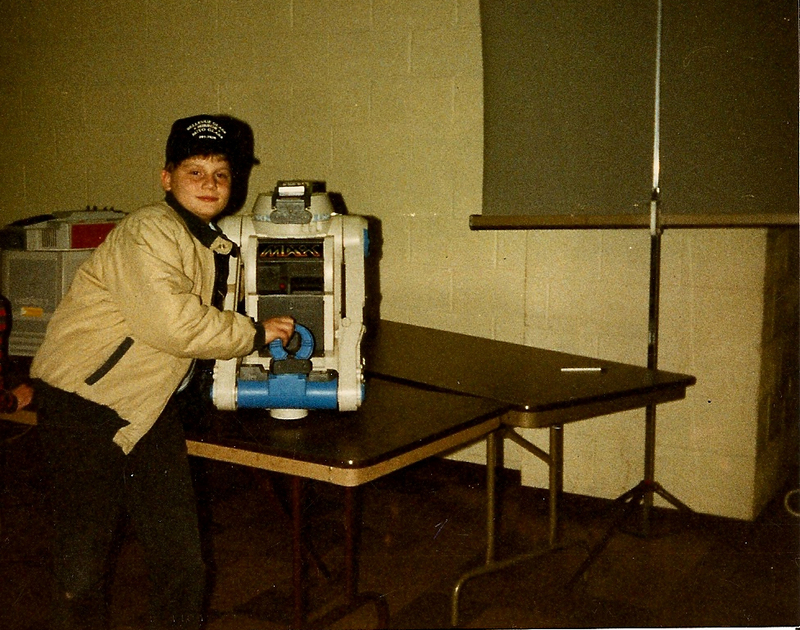 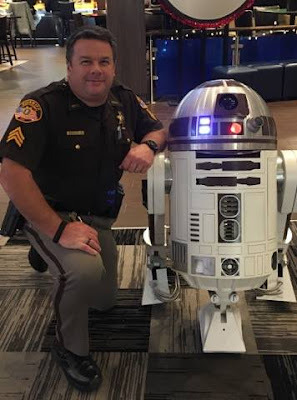 I guess I have liked robots for a really, really long time!